The application period for the European Summer Research Institute 2018 (ESRI) is now open. We invite you to join us at this unique gathering on the Fraueninsel in Germany from 20-26 August. 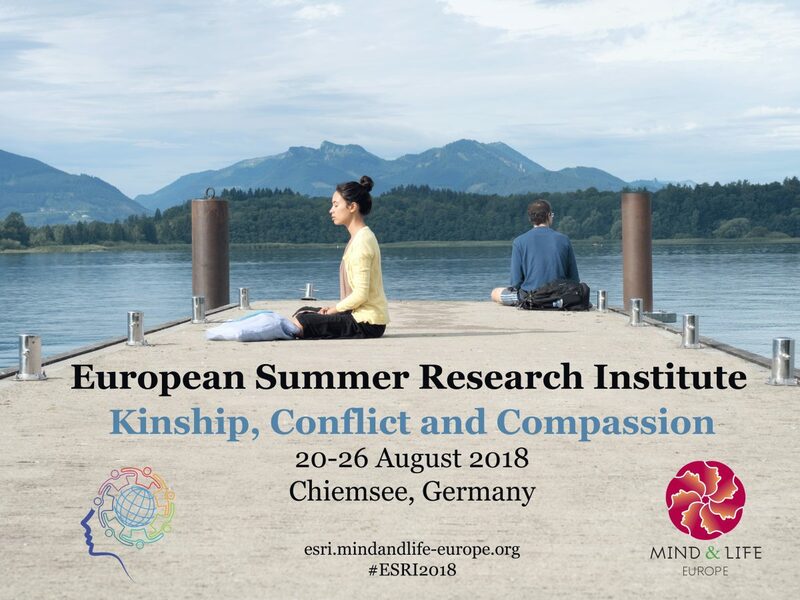 This year’s theme – Kinship, Conflict and Compassion – will cover the evolutionary story about the development of a capacity that is probably unique to humans: the ability to connect. That ability, however, also comes with a tendency to create an “other”, and often create biases and conflict – as we can now witness at national and global levels. We will explore how to overcome this tendency and to enhance healthy and constructive connections through various approaches, including contemplative training. Apply via our ESRI registration website.